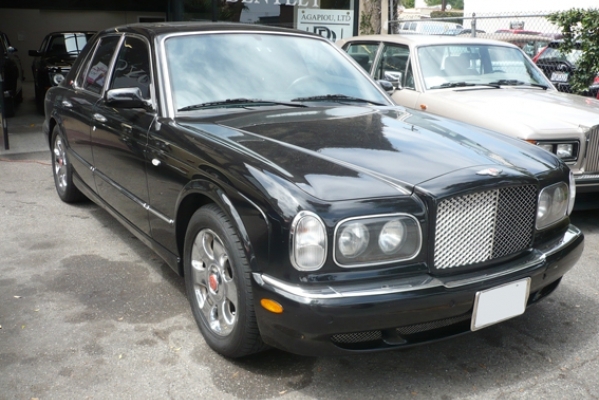 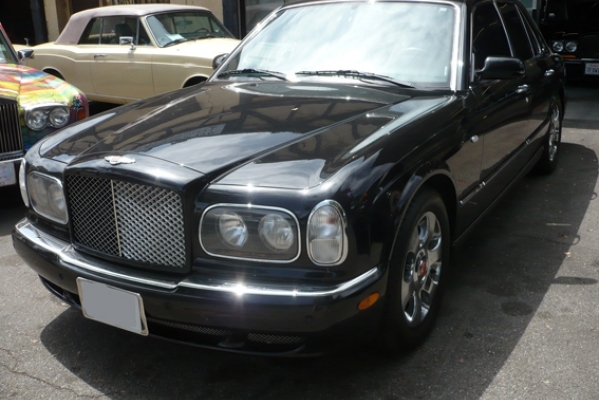 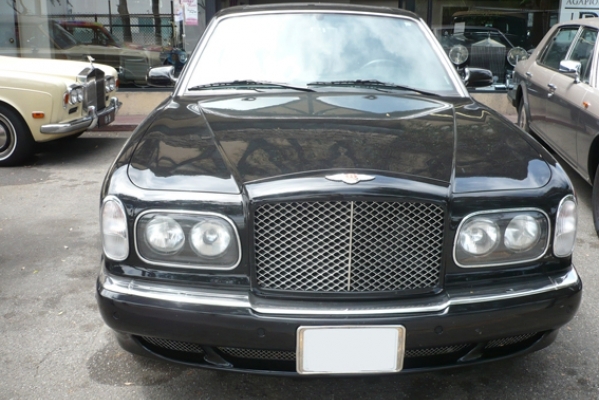 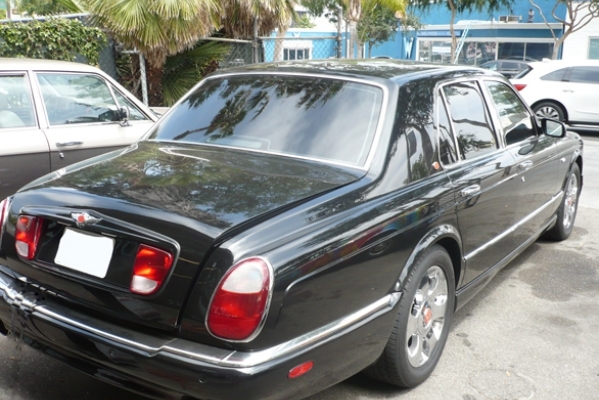 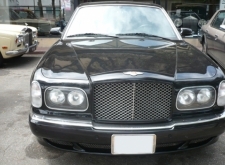 This is an exceptionally nice Bentley Red Label Arnage. 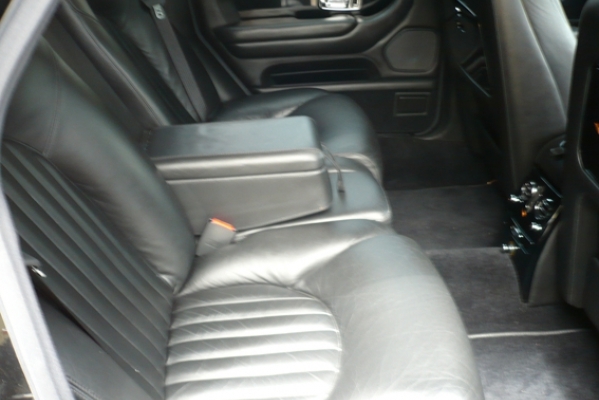 It has a factory leather headliner with power sunroof and rear air and power rear seats. 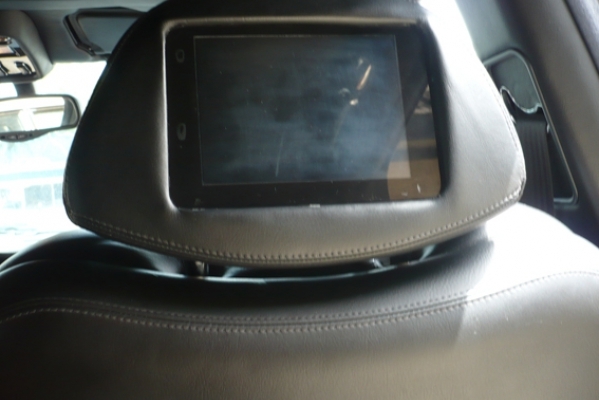 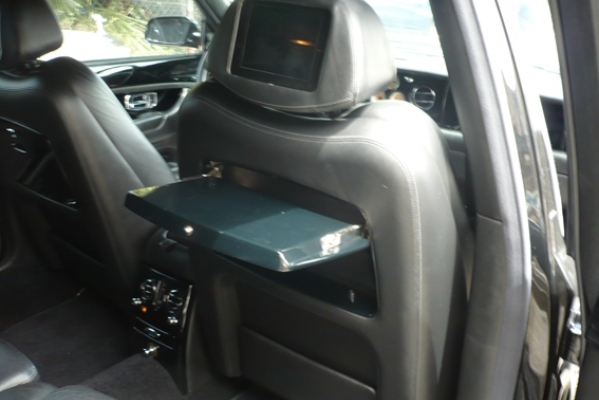 There are monitors in the rear headrests, picnic tables in the rear and tinted windows. 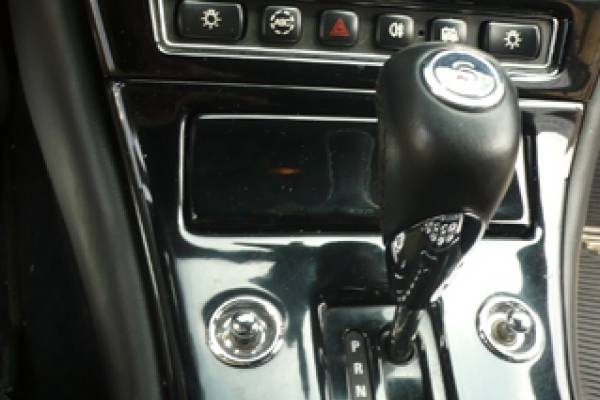 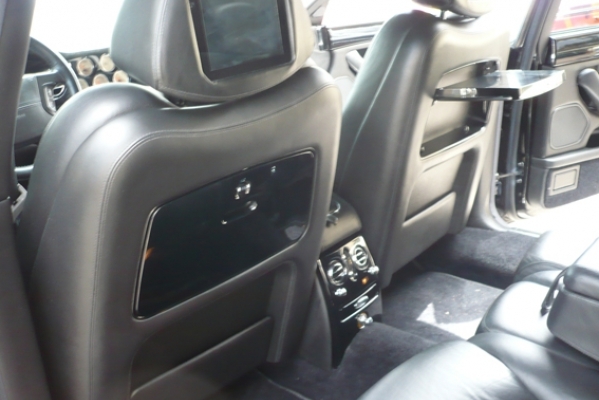 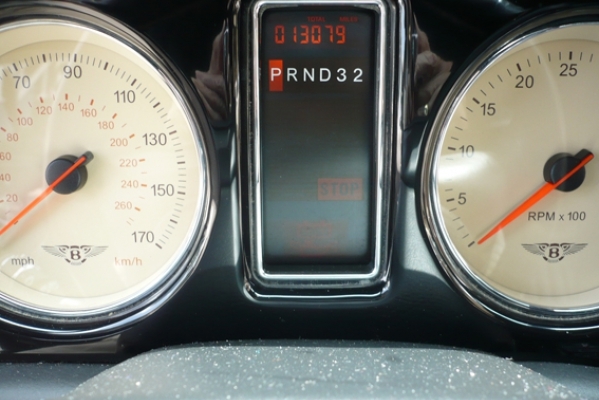 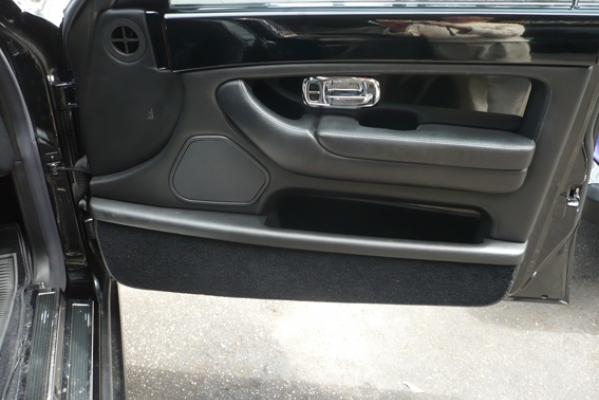 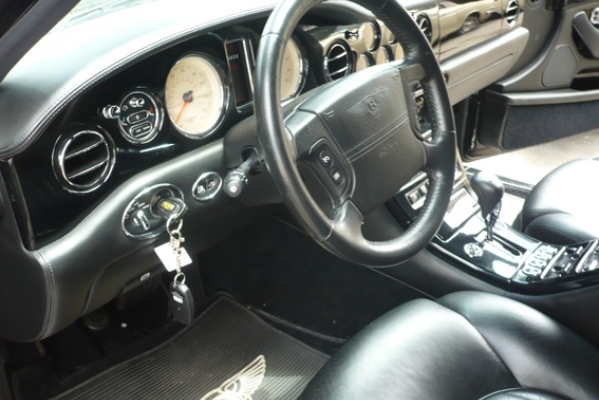 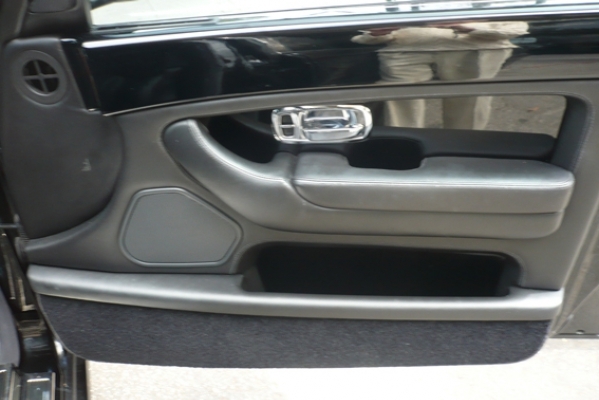 The car has capping rails, dash and door panels in stunning black piano wood. 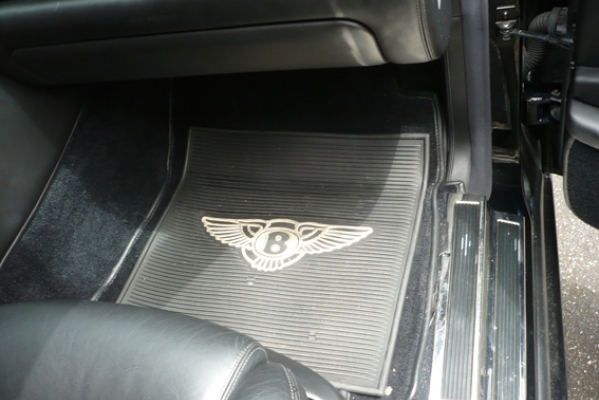 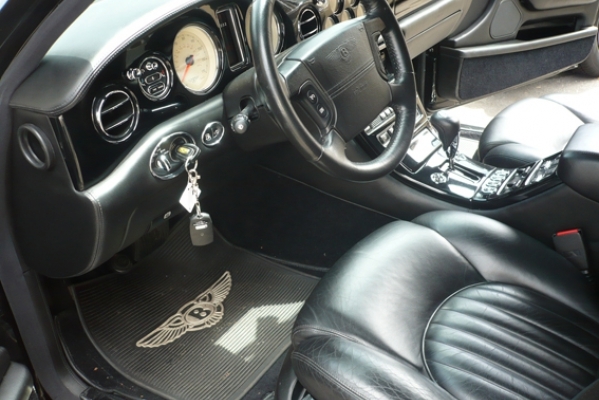 There are rubber overlay mats with Bentley emblems on top of Wilton carpeting. 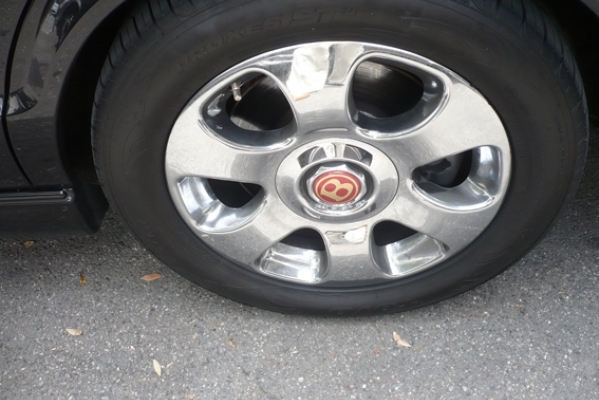 Also supplied supplied are factory tires with 18" chrome wheels.